The MRD1824 Series 24 inch Wall Mount COTS Military Displays are cost-effective Hi-Brite Monitors packaged in rugged, wall mount, all-metal frame enclosures with the designed-in flexibility to accommodate your specific customer requirements. Our Military Rugged Displays (MRD) are designed with shock and vibration safeguards, provisions for extreme temperature operation, high moisture safeguards, as well as Electromagnetic Environmental Interference protection for use in extremely harsh weather conditions found in many Military Applications. The MRD1824 Series 24 inch Wall Mount COTS Military Display is a cost-effective Hi-Brite Monitor packaged in a rugged, wall mount, all-metal frame enclosure with the designed-in flexibility to accommodate your specific customer requirements. This durable LCD monitor is designed for use in demanding environments that require high-performance video capability that can operate in rough environments. Many COTS Military Displays typically require specific configuration customization before it can meet a specific application. 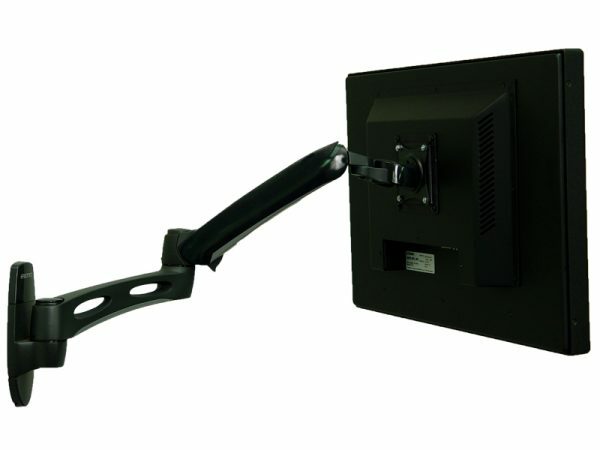 The MRD-1824 Wall Mount Series was designed from the ground up to be extremely flexible in order to accommodate all known COTS Military LCD Display requirements. 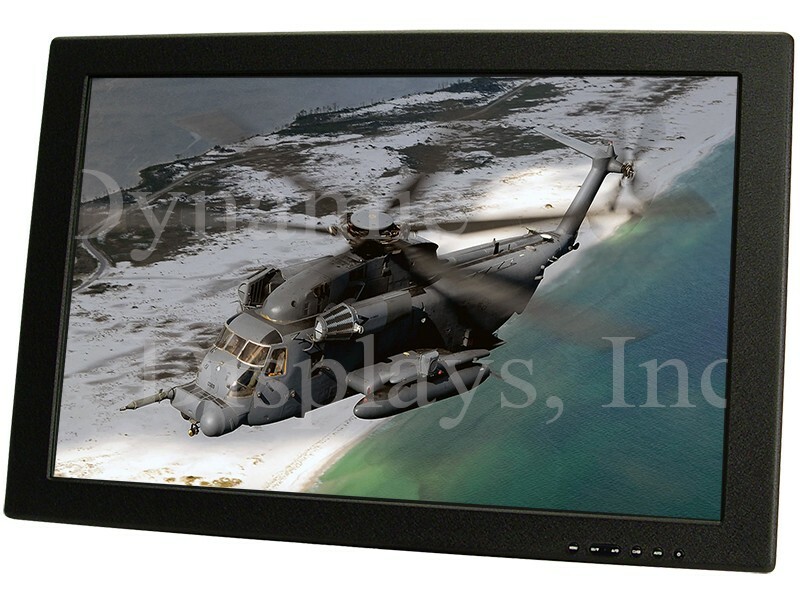 Our Military Rugged Display (MRD) LCDs are designed with shock and vibration safeguards, provisions for extreme temperature operation, high moisture safeguards, as well as Electromagnetic Environmental Interference protection for use in extremely harsh weather conditions found in many Military Applications. Though rugged enough for most Land-based and Shipboard Applications, the MRD-1824 series 24” rugged LCD is versatile, as well. With provisions for BNC Inputs and RS170 / RS343 Video Operation, the MRD-1824 COTS LCD Monitors allow for easy insertion into legacy technologies and reduces obsolescence risks. The target application platforms for the MRD-1824 Series COTS Military LCD Display include: Aircraft Simulator Displays, Ground Vehicles, and Mobile Shelters, Military & Aerospace Displays, Shipboard Automation Monitors, Surface Ships, US Navy Aircraft Traffic.